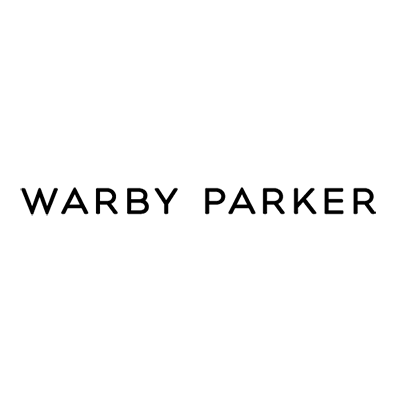 Warby Parker is seeking a Lead of Digital Product Design in New York, NY. In this role you will be leading a team of five digital product designers. Your job: to build out some of the most beautiful and seamless integrated shopping experiences across the web and in stores. 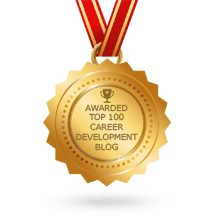 Your key tasks will be to inspire, mentor, and lead the Product Design team, execute visual designs in Sketch, Photoshop, etc., and represent and advocate your work to senior leadership. To learn more, or to apply online, visit the Warby Parker job posting here.